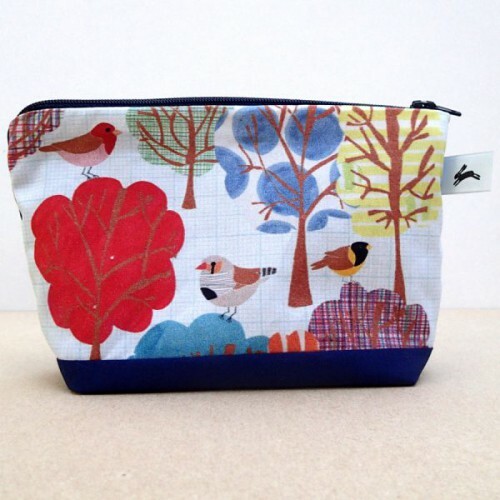 A perfect little cosmetic purse, great for keeping your essentials in and easy to pop in to a handbag or overnight case. It has a water resistant lining so can be used for a make up purse, pencil case or keeping a phone in. Please see the gift pages for all the designs in the range. Digitally printed with Lindsay’s original illustration on the front, the back is navy blue cotton. The water resistant lining is made from deep turquoise nylon. 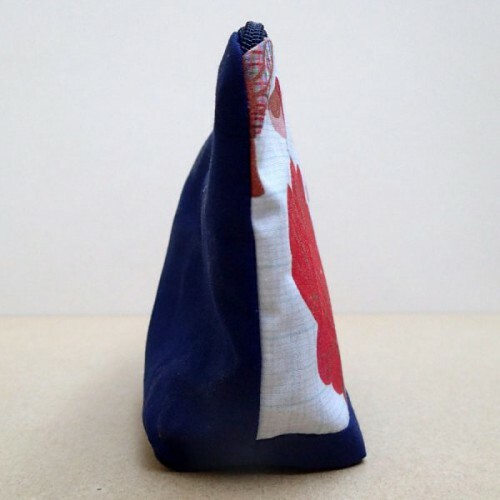 Printed & manufactured in the UK. Please find the matching greetings card in the matching design. 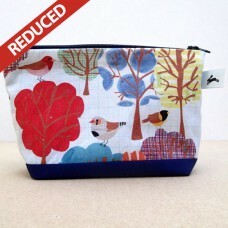 Tags: finch, forest, cosmetic, purse, miscellaneous purses sold!